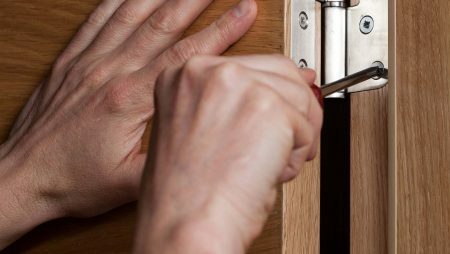 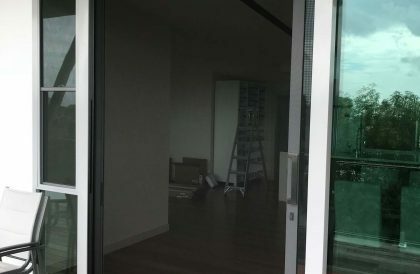 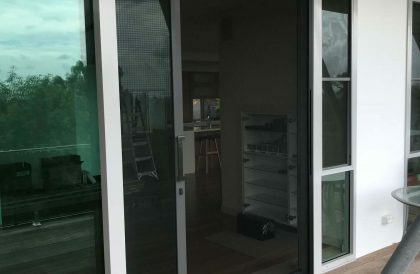 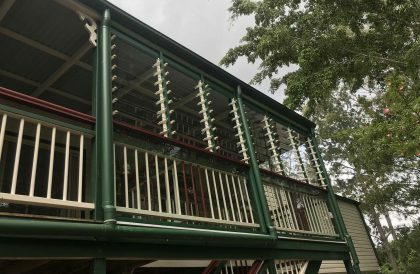 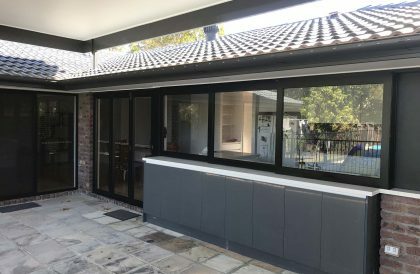 TCB Doors and Windows are door installation specialists, performing pet door installation on all brands of doors and security screens in the Sunshine Coast. 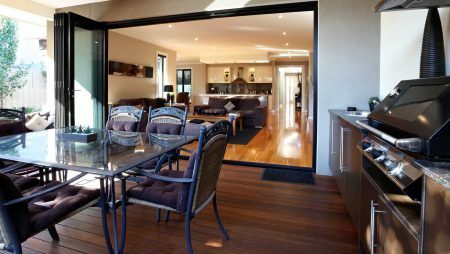 The installation process is quick, and your new pet door will be seamlessly integrated with your existing security screen. 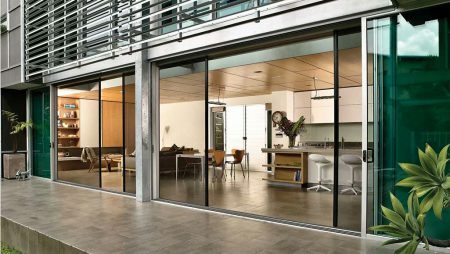 Our pet door products use high-quality, anti-corrosive materials to ensure longevity. 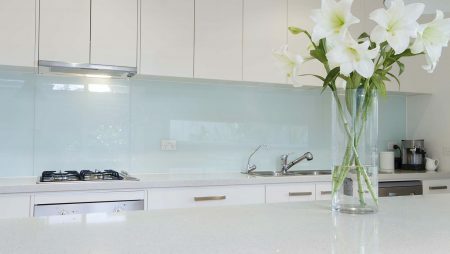 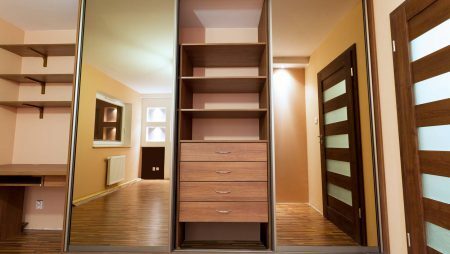 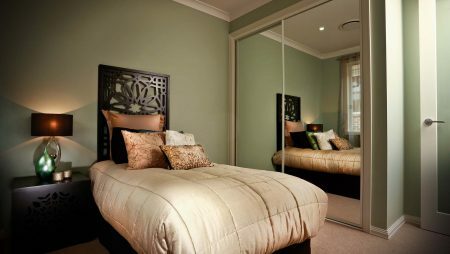 Please give us a call on 0434 084 144 to arrange a quote. 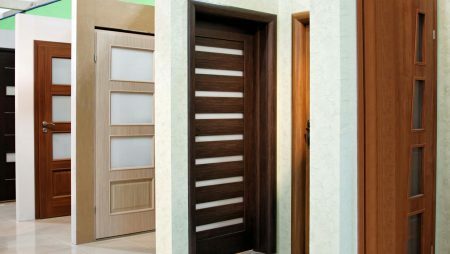 We understand how much wear and tear pet doors are likely to come in to contact with and build them tough to accommodate. 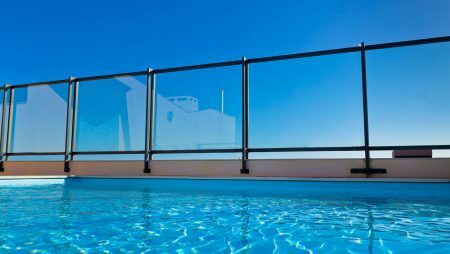 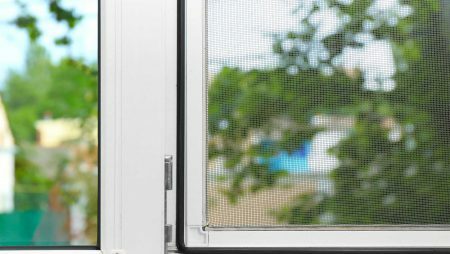 Our installations are done in a place least likely to impact the structural integrity of your security screen mesh and can be installed at a greater height if you’ve got concerns about rodent access. 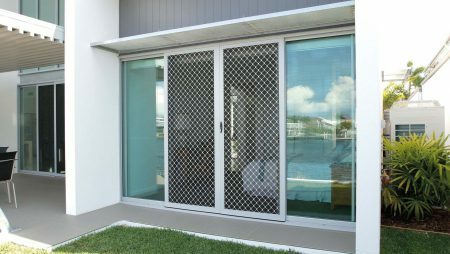 We can install pet doors on any brand or size of security screen or door. 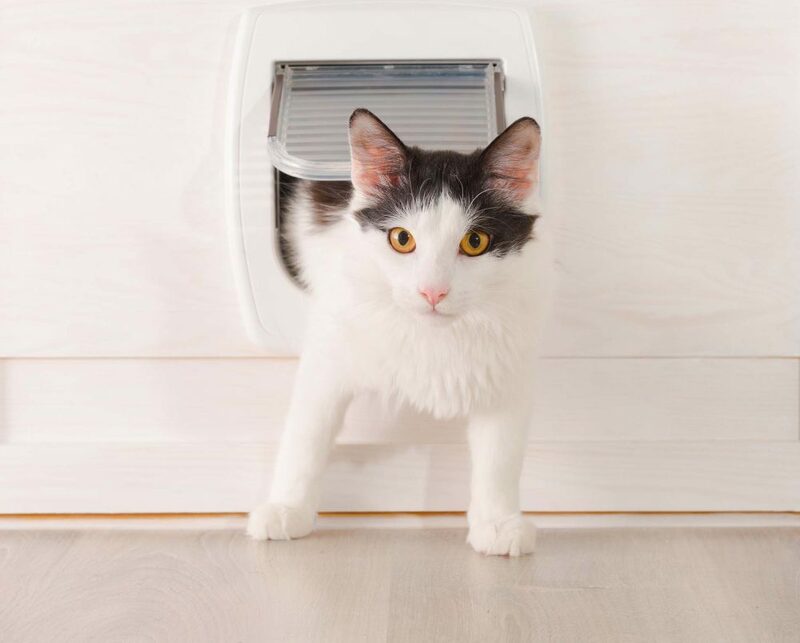 Installing a pet door is a simple procedure and often doesn’t require an on-site quote. 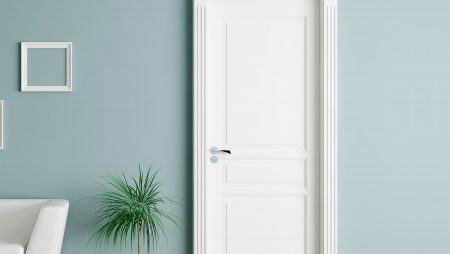 Just let us know over the phone what sized pet you have and we’ll be over at your best convenience for a quick retro-fit installation into your existing door. 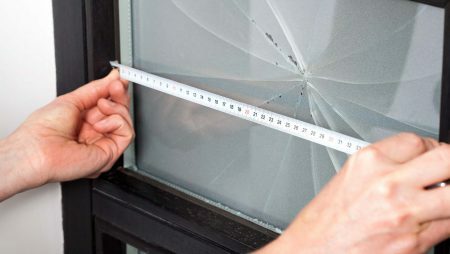 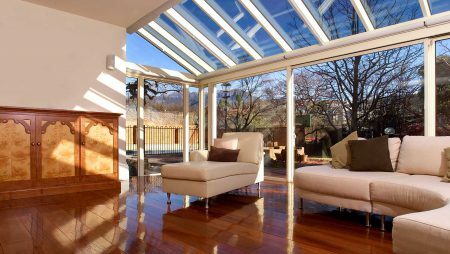 If you’d like, we can perform a quick health check on your other screens, doors and windows to make sure they’re in tip-top condition and don’t require any preventative maintenance. 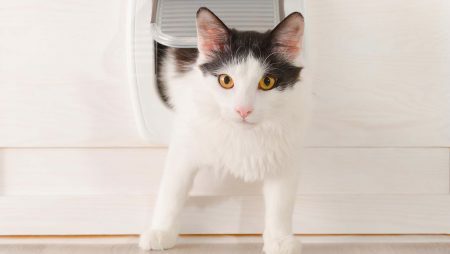 If you’ve got multiple cats or dogs running around your home, it might be a wise idea to invest in paw-proof pet mesh. 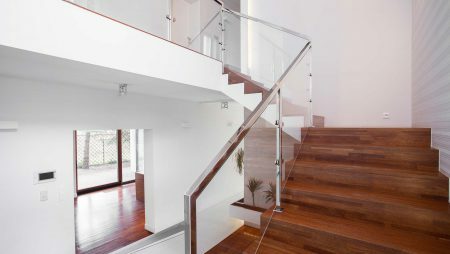 As the name suggests, pet mesh protects against scratches as well as running impacts from pets and even small children. 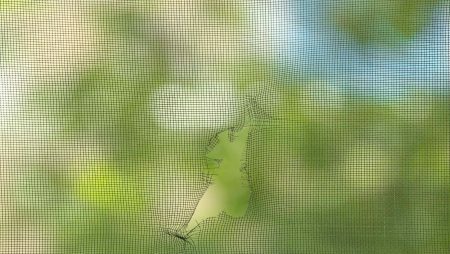 It utilises mesh that’s much more flexible with greater tensile strength, resisting tears, scratches and holes much more effectively than standard fly mesh. 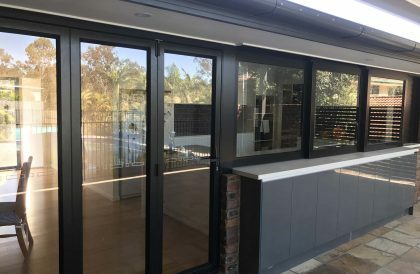 Call TCB Doors and Windows on 0434 084 144 to discuss our pet door installation services and arrange an installation date that suits you.